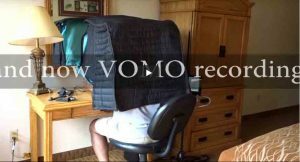 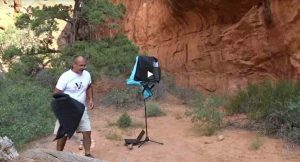 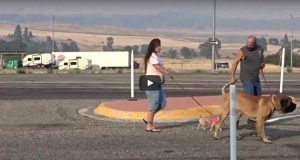 Need Roadside Voice Over Booth Assistance – try VOMO! 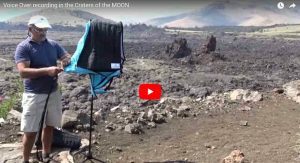 Voice over recording in the Craters of the MOON! 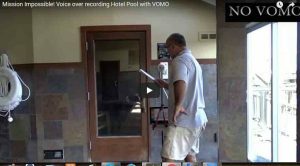 VOMO Tour – No Bull!